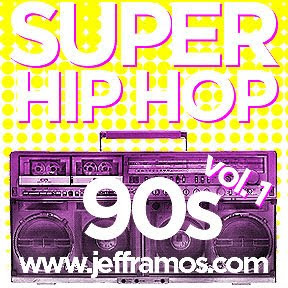 Our awesome friend (and pocket brother), Jeff Ramos has an awesome 90's hip hop mix for you. Did we mention that it is FREE?? Yes, by the way, it's FREE. Sharing is caring so spread the word and enjoy the music! 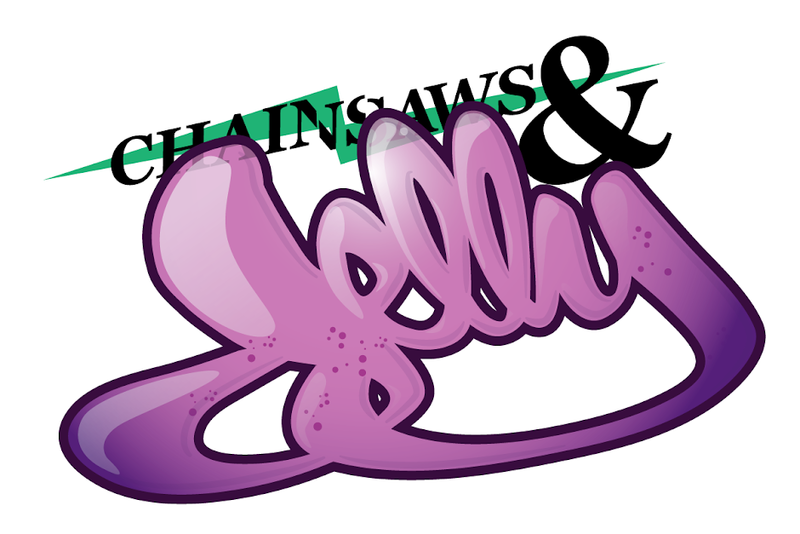 We would also like to add, once you are done downloading, it'd be sweet of you to go visit the SUPPORT page on his site.